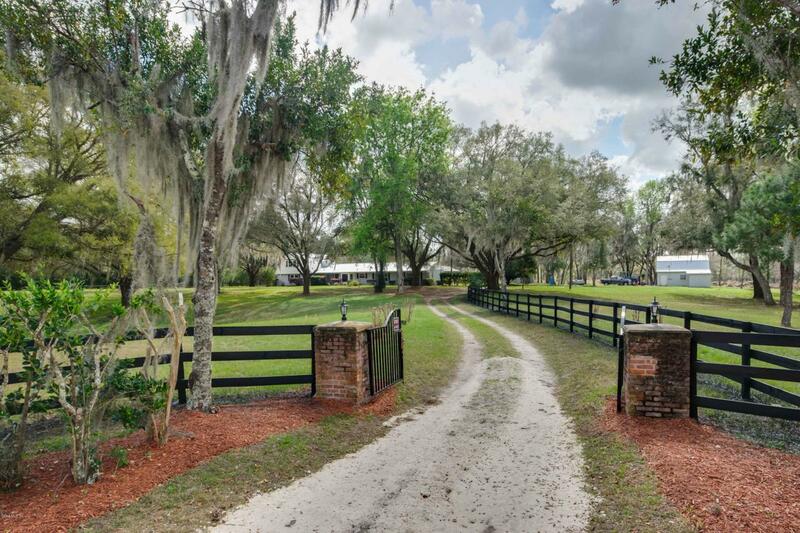 Country Road Farm, located in beautiful historic Micanopy, close to leading international event riders, rolling hills and picturesque park like views across 22+ acres. The 100% renovated home has all new bamboo wood floors, new kitchen,new stainless steel appliances, new, quartz countertops, a new metal roof, new windows and the list goes on. The farm has a new 4-stall center aisle barn with feed and tack room, and plumbing for a full bathroom, there is a nice flat area for a riding arena. 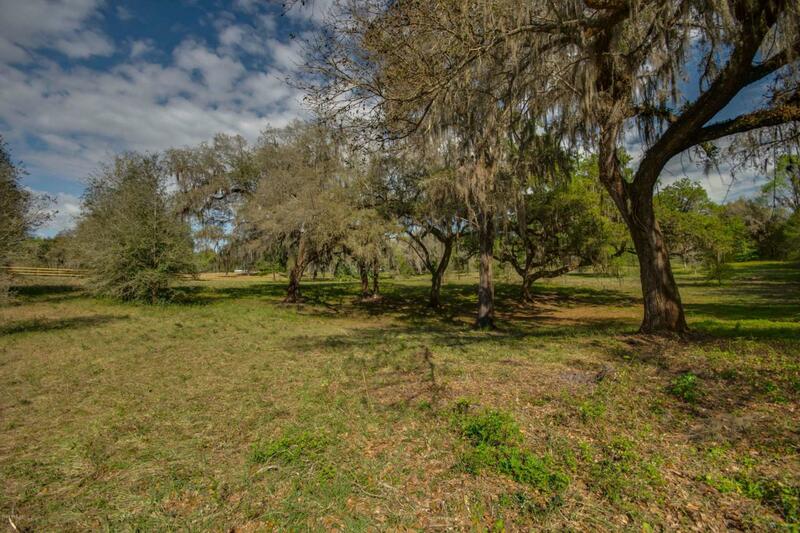 The farm also offers an additional detached garage, equipment shed, and a workshop. New perimeter fencing. 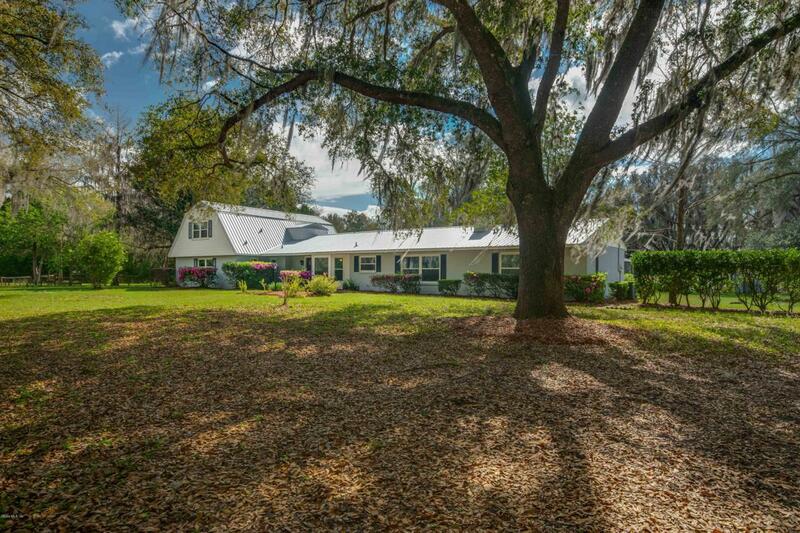 The magnificent live oak trees and amazing roll to the land creates an old time Florida feel. 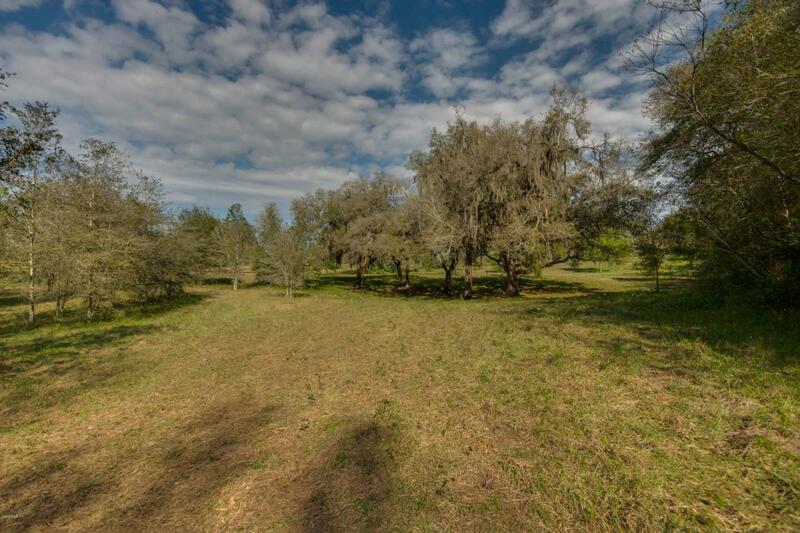 Whether you're looking for peace and tranquility or the perfect horse farm.